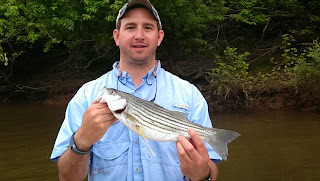 We had a great day on the Roanoke River with Justin. 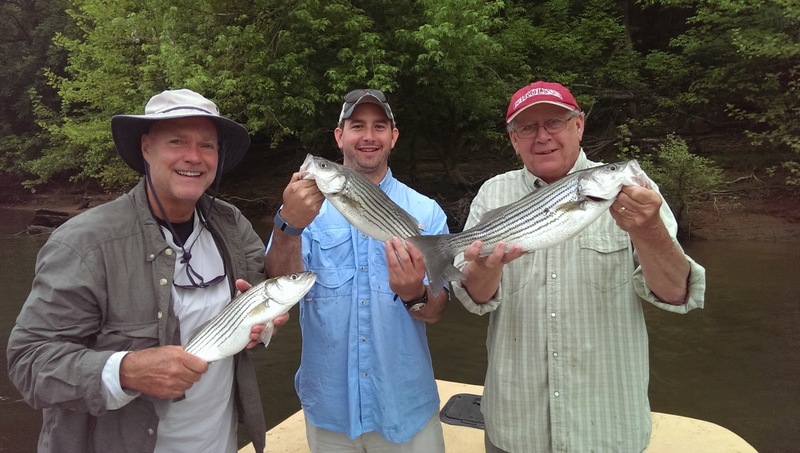 we had a hundred fish in the boat and five or six triple hookups. We also caught to yellow tagged fish. Attached are a few photos from this morning.